Let me be the first to admit that you don’t need a great logo to have a successful business. Although if you asked me to name a super successful company with a terrible logo off the top of my head, I’d be stumped. I’ll try and think of one as I’m writing. Anyways, the point is that a logo isn’t what makes a company great, it’s the people behind the company. But a company, particularly a public facing company, has to have a great logo in order to represent themselves powerfully and sincerely in an ever-expanding globalized marketplace. Let me break it down for you (and no, I’m not gonna drop a sick beat). A logo may just look like a simple little symbol that goes on the backs of business cards and in the top left corners of webpages. But a logo says a lot more than the name of your company. Unless you’re American Apparel, in which case your logo just says that you have no soul (told you I’d think of a successful company with a lame logo). 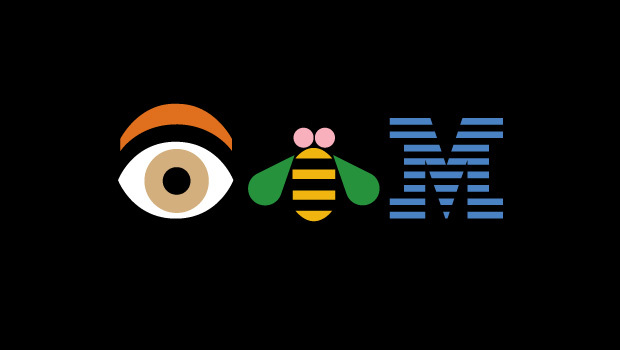 A well designed logo summarizes the very essence of what makes your company unique. 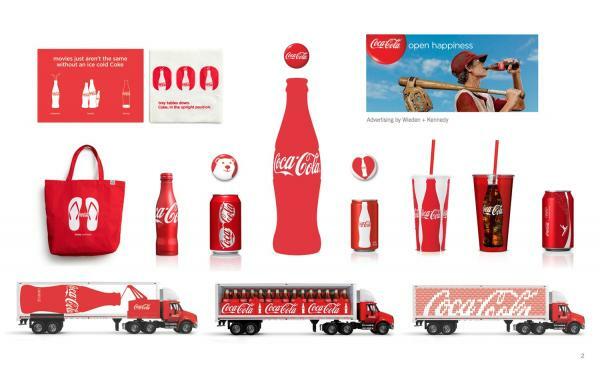 It breaks down all of your company’s strategies, services, products, philosophies, target demographics, and goals into their very essential pieces, which are then graphically represented utilizing colors, typefaces, and very basic shapes. This is why logo design is often confused with “Branding”. While a logo is one of the cornerstones of a brand identity, a brand is more of a general term for describing all of the aforementioned business components and how these are represented in both physical materials and company practices. But I digress. The purpose of this long-winded explanation is this: an excellent logo is an accurate visual manifestation of the very essence in a symbol which is concise enough to be displayed on a space 2in wide, but is of high enough quality, elegance and sophistication to be able to be displayed on a billboard or on top of a skyscraper for (hopefully) many generations. In a world of increasingly visual thinkers, where information moves at the speed of light and consumers generally glean the majority of their impression of a company or marketing message in a matter of seconds, it is of paramount importance that your logo is well designed. A properly designed logo must communicate your most important brand values to your target consumer in just fractions of a second, in a manner which is clear and intelligible, unique and compelling, and yet hip and modern enough to fit in with the overall market. Remember folks, an out of date logo can be just as detrimental to a brand as a poorly designed one. As a graphic designer, it is my job (and my greatest honor) to work closely with clients to craft great logos which become the cornerstones for successful companies with strong brand identities. Whether you are looking to refresh your look or are just getting started, working with a strong graphic designer or design firm is key to creating a successful logo. Sure, you can go on a stock vector website and download a cool looking shape and write your name next to it in Helvetica and call it good, and your logo might be just fine. But a great designer or agency will sit down with you and get to know your business from the inside out. They will sketch for hours, work closely with their clients, and use their vast amalgamation of design knowledge to craft a solution which encapsulates the very soul of your business. So if you managed to read this much of this post without getting bored out of your skull and instead watching videos of animals making weird noises or people getting hit in the face with various objects, let me leave you with this: invest in a logo. Invest in a designer with genuine talent who will take the time to give your business the individualized attention that it deserves. Put your best foot forward with a logo which speaks volumes about who you are and why your company matters… in a fraction of a glance.